Beginning training in 1997 at a local Taekwondo club in Sale with his two brothers, Mr Collins quickly rose through the ranks. Having family members at the same club gave him friendly competition and encouragement to learn as much as he could, as quickly as he could. Weekly, for five years, he trained three nights a week. He attained his original I (1st) Dan in 2002. 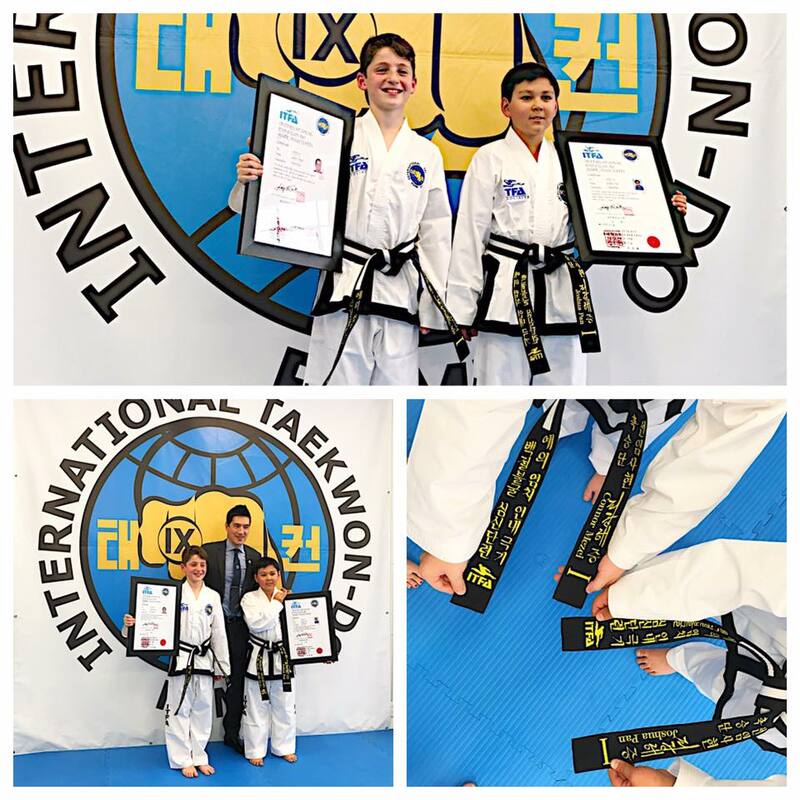 In 2010 after some time training in other Martial Arts, Mr Collins returned to his roots and began training with Rhee International Taekwon-do as a white belt. He returned to his original 1st Dan grade in 2011. He became an Assistant Instructor at their Sale club shortly thereafter. 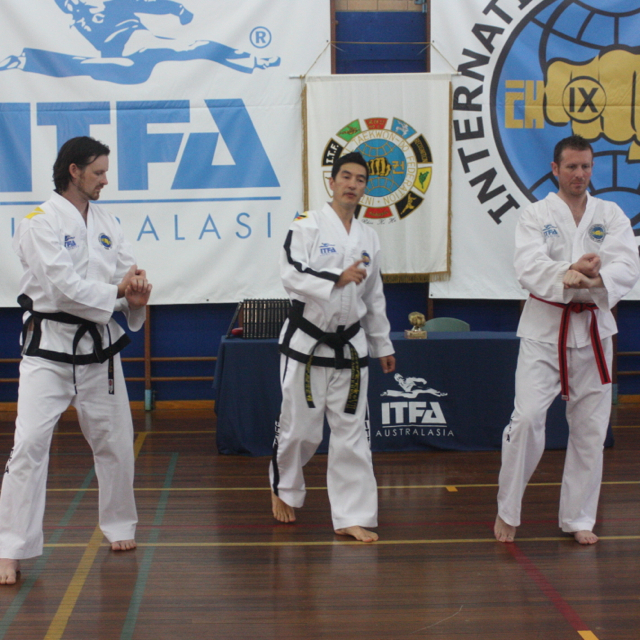 Mr Collins joined the ITFA in July 2014, with Senior Master Andrew K H Rhee as his Instructor and Mentor. 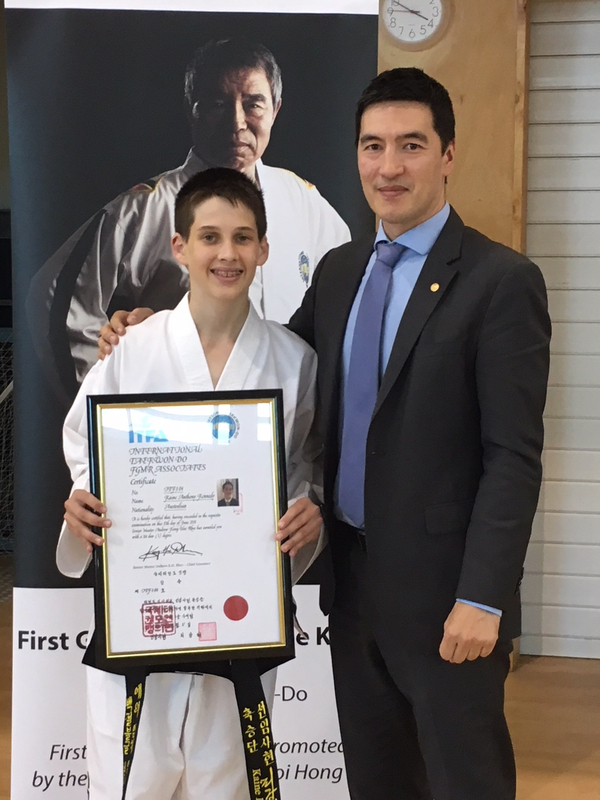 On 10th April 2016, Mr Collins was successfully promoted to II Dan by ITFA Patron FGMR, at ITFA HQ in Alexandria, Sydney. He was awarded his ITFA National ‘C’ Class Instructor Certificate in April 2015 and his ITFA National ‘B’ Class Instructor Certificate in September 2016. 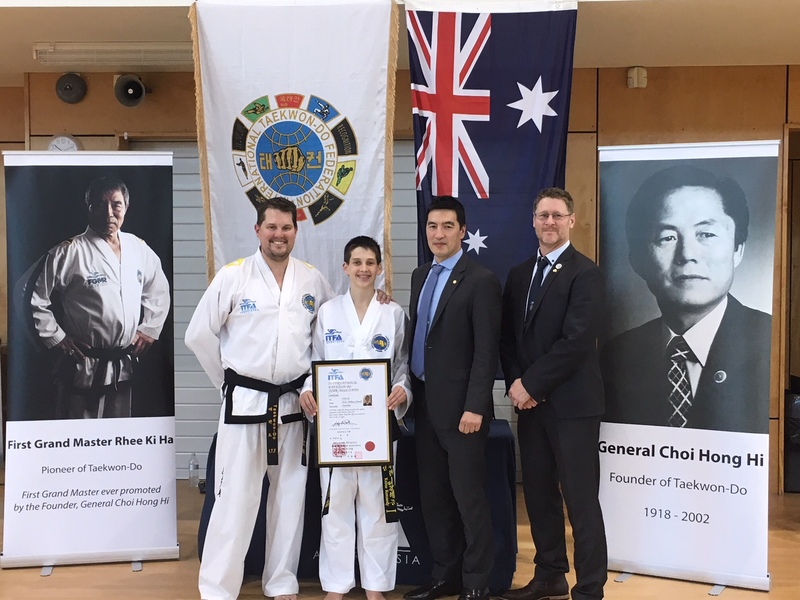 Mr Collins looks forward to sharing his knowledge and passion for Taekwon-do with the local community as well as providing a level of professionalism through the ITFA that he feels will be warmly welcomed in regional Victoria. Mr Collins runs children and family classes in Sale, VIC.